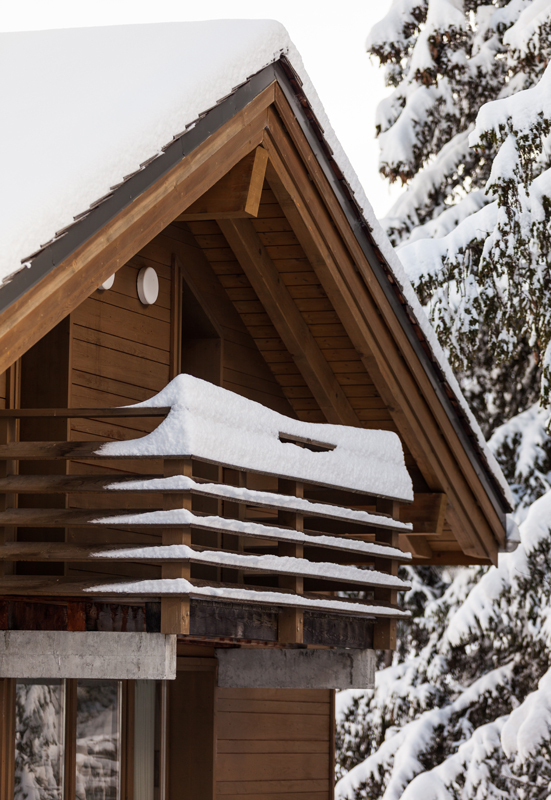 Chalet Toubkal Two is one half of a chalet, that was built and designed by its owner. 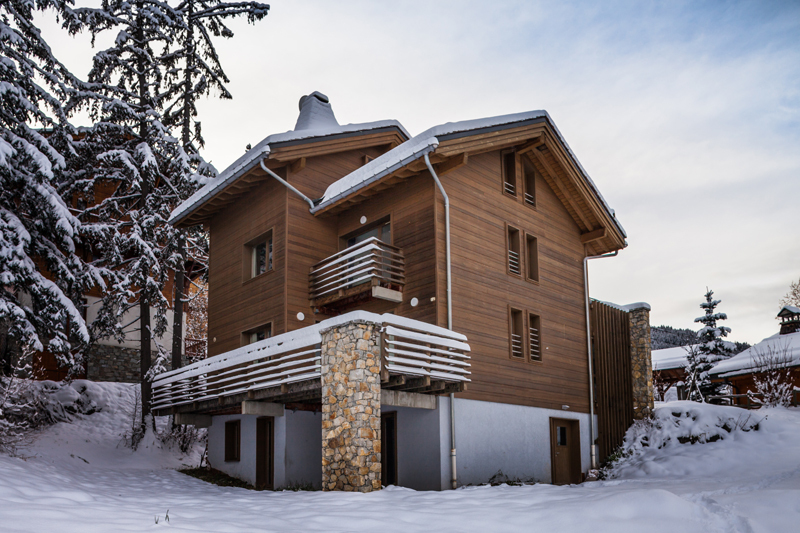 The chalet is situated on the Moretta Blanche run in La Tania and looks onto the piste. 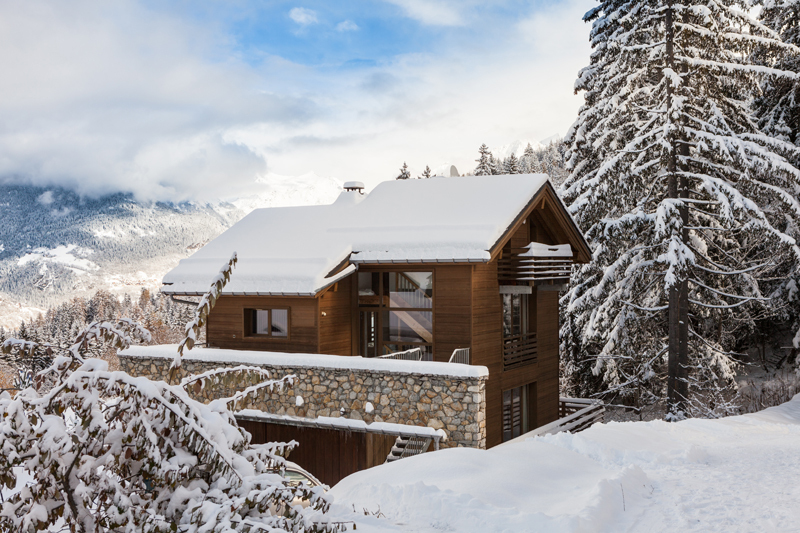 Chalet Toubkal Two is one half of a chalet, that was built and designed by it's owner. 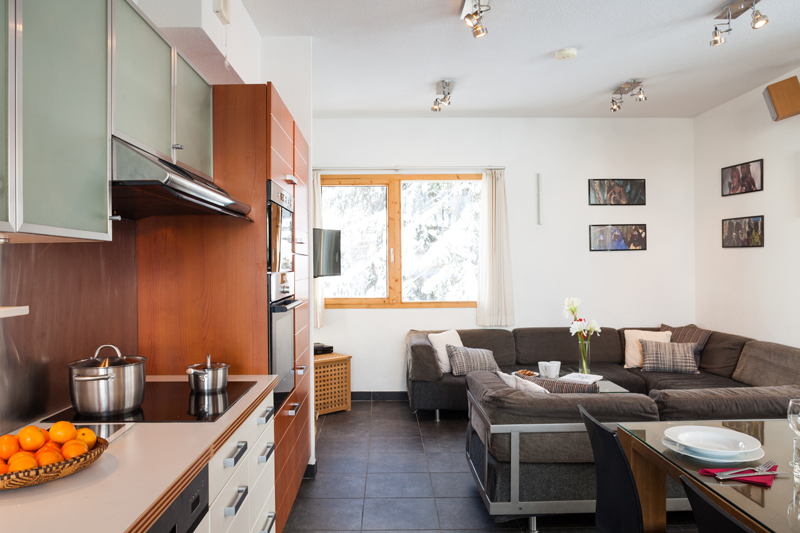 The chalet is situated on the Moretta Blanche run in La Tania and looks onto the piste. 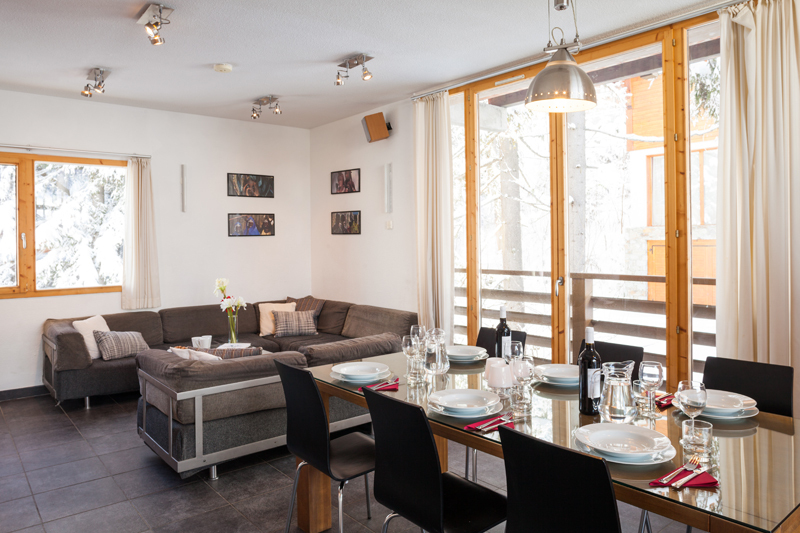 The boot room leads straight onto the piste, which is only 100 metres to the main telecabine, giving you true ski in ski out. 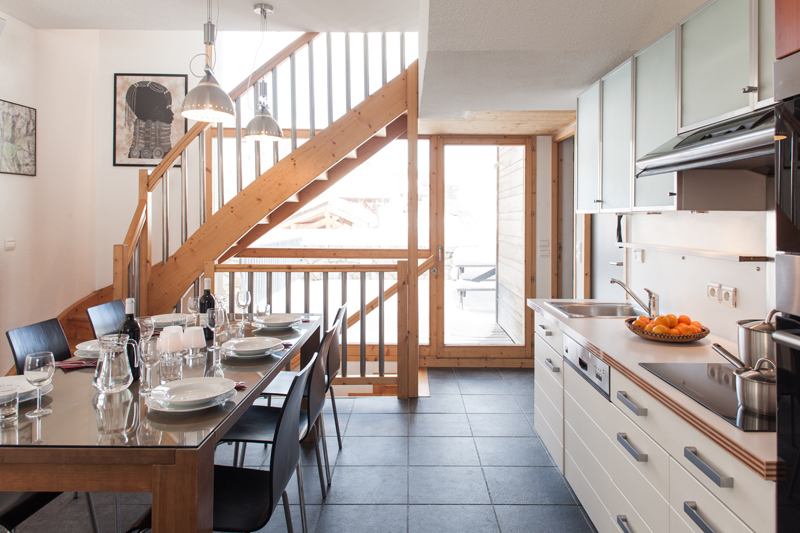 This petite chalet is only available for a one group booking of six, although it can sleep a seventh person. 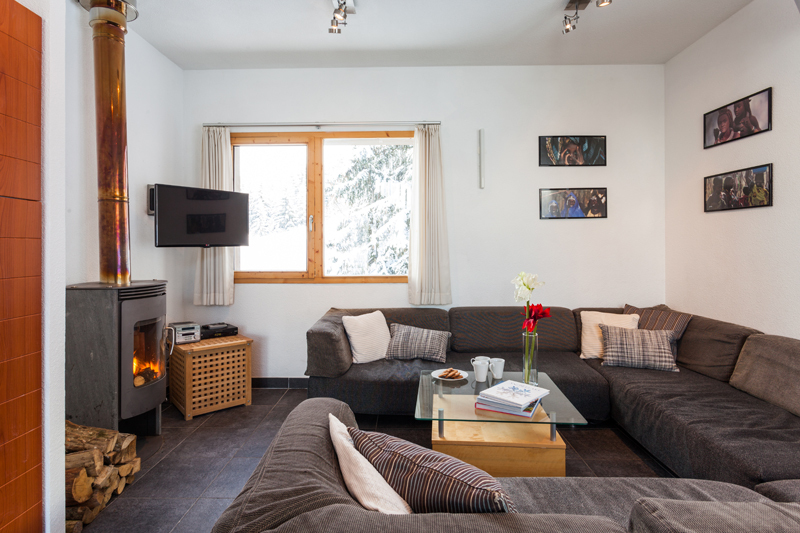 There is a modern and comfy open living area with a wood burner. 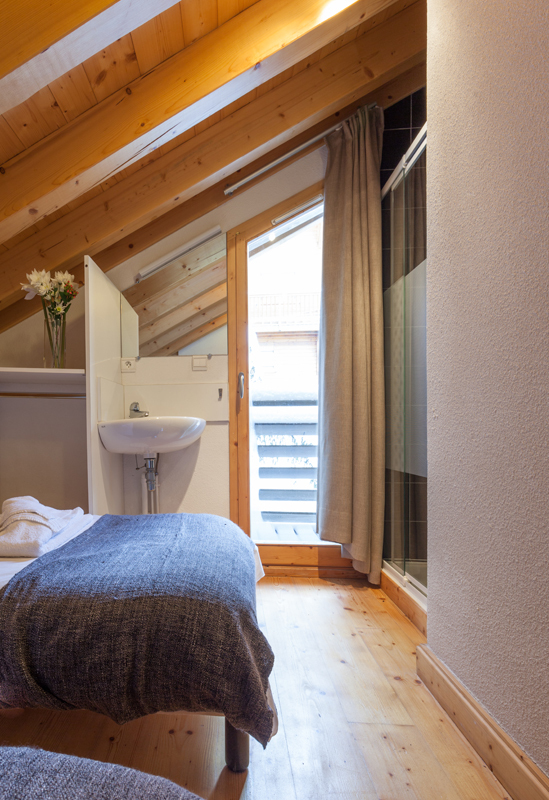 There are three bedrooms bedrooms all with en-suite facilities. 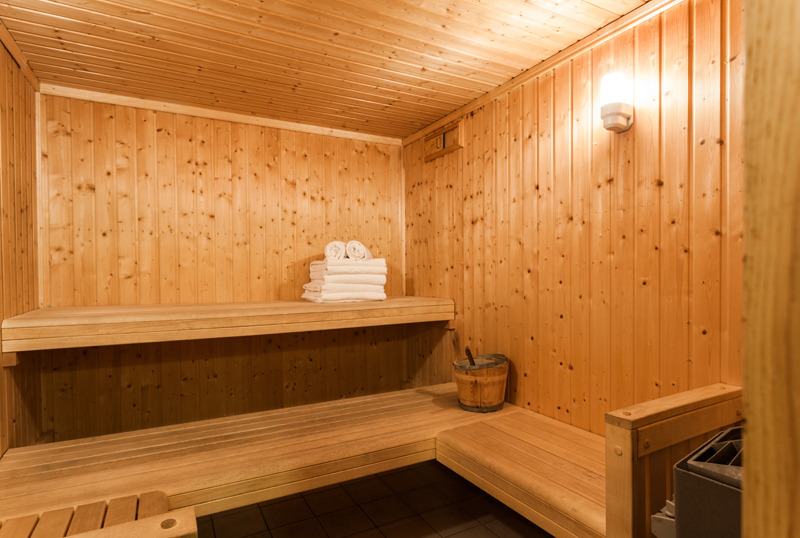 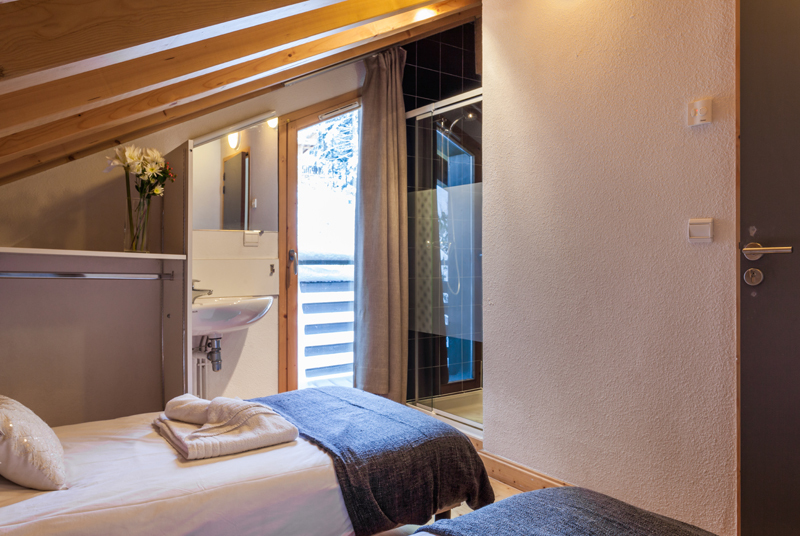 At the end of a days skiing you can relax on the large terrace or use the chalet sauna.